Over the last two decades, the number of cosmetic surgical procedures have declined by 16 percent while the number of minimally invasive elective procedures performed in the United States has increased by 137 percent. As the high-tech options become more affordable and accessible, undergoing cosmetic enhancements no longer holds the stigma it once did. The demand for “lunchtime” beauty procedures is at an all-time high. 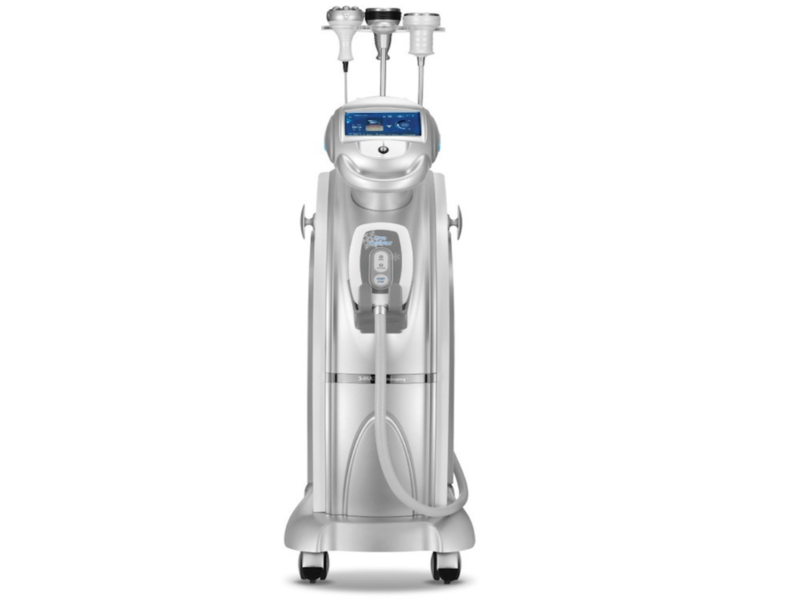 The body contouring market, including noninvasive and minimally invasive fat reduction procedures, is set to rise from $671.8 million in 2015 to over $1.1 billion by 2022, representing a compound annual growth rate of 7.9%, according to research and consulting firm GlobalData. 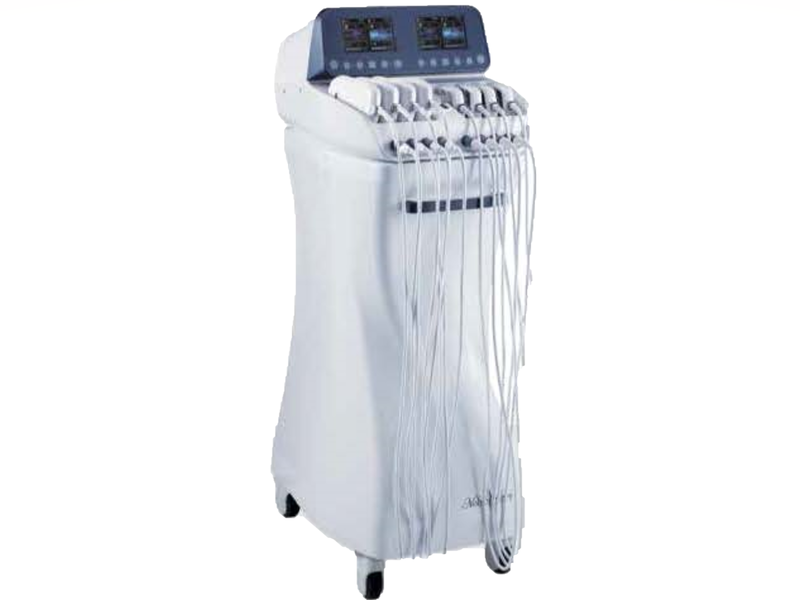 Non-invasive body contouring isn’t like traditional body sculpting, which cuts and removes skin and body fat. 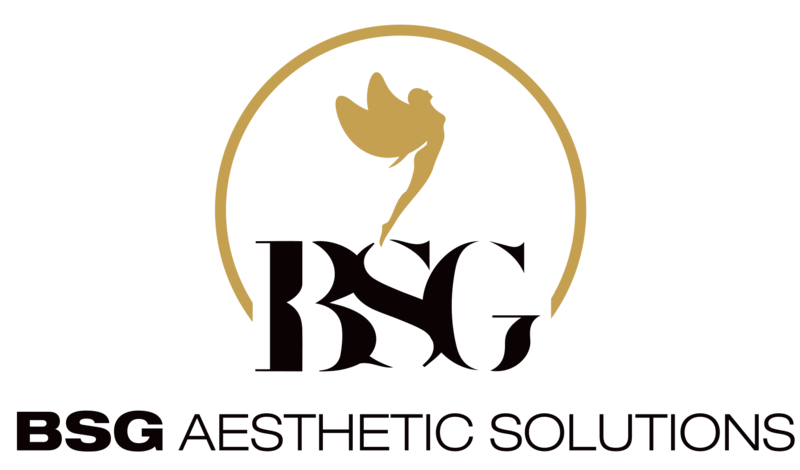 Instead, body contouring forgoes the physical stress put on body tissues, bleeding, and anesthesia needed. This subsequently reduces any post-surgery complications, such as: immediate weight gain, infection, extreme pain, hernias, hypoglycemia, ulcers, gallstones, nausea, vomiting, and etc. Non-invasive body contouring means the body doesn’t have to work to repair all the incisions and abrasions associated with surgical operations. This can leave patients in bed and out of work for weeks. Last year over 169 thousand body contouring procedures were performed and the average reported side-effects consisted of mild inflammation, pain, and redness. 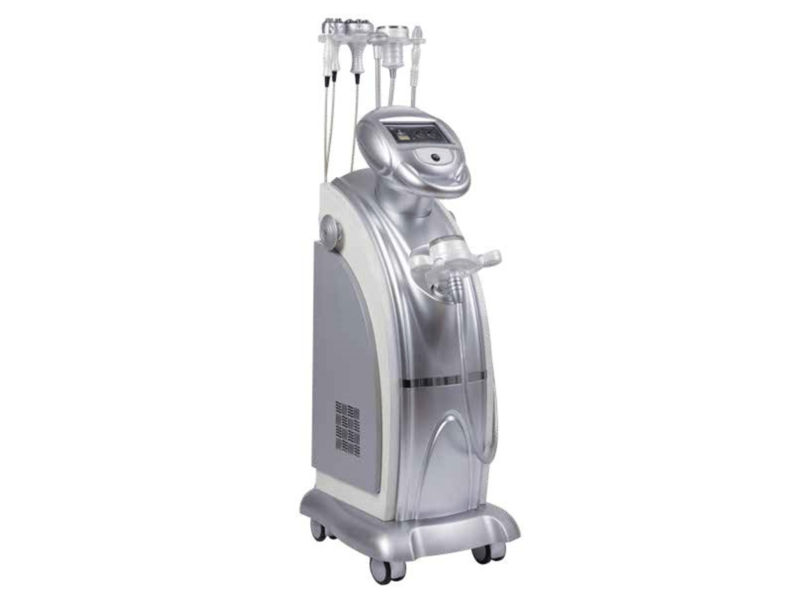 Because non-invasive body contouring only targets fat cells, the accuracy is much higher than surgical solutions. The procedure kills fat cells, which stay dead, so the only way that fat returns is if new fat is introduced.Proper exercise and diet effectively maintains your ideal body shape. There’s no hidden catches or conditions. Surgery is not for everyone–we don’t just mean the idea of getting surgery, either. Some people have very sensitive immune systems or blood conditions that may prevent them from undergoing major invasive surgery. There are also limitations with certain physical body types that may also disqualify people from surgery. Non-surgical body contouring can work for whatever size, shape or weight loss need.